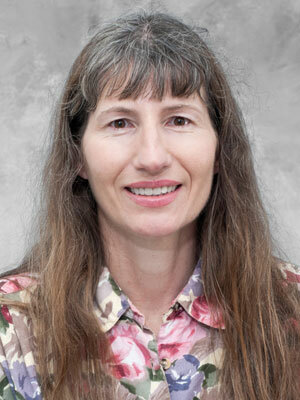 Jane Quandt graduated from Iowa State University in 1987 with her DVM. She completed her residency and Masters in Anesthesia from the University of Minnesota in 1991. She did second residency in small animal emergency and critical care from University of California at Davis. Dr. Quandt is double boarded in anesthesia and emergency and critical care. She is a faculty member at the University of Georgia College of Veterinary Medicine. Dr. Quandt enjoys riding and running in her spare time and has completed several half marathons.